After years of repetitive expressions such as laughing, squinting and sun damage, the skin around the eyes and forehead often develops deep lines and wrinkles. These lines are known as expression lines. 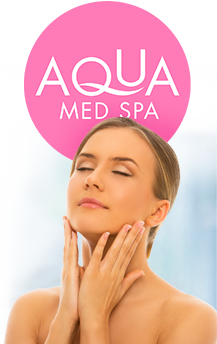 Now by utilizing BOTOX, a muscle relaxing agent, expression lines can be reduced. 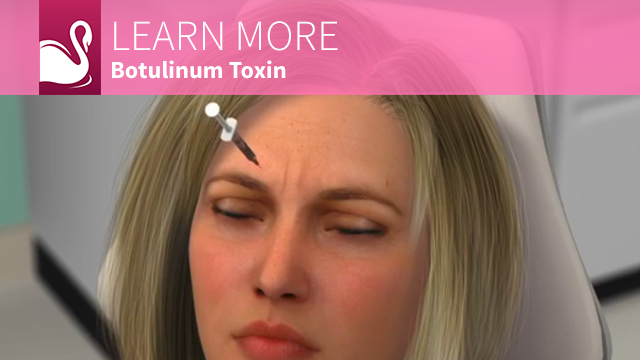 BOTOX belongs to a class of drugs called botulinum toxins. BOTOX, a focal agent intended to reduce muscle contraction, is the brand of botulinum toxin type A made by Allergan. BOTOX is the most studied brand of botulinum toxins and has been helping patients worldwide for more than 15 years. 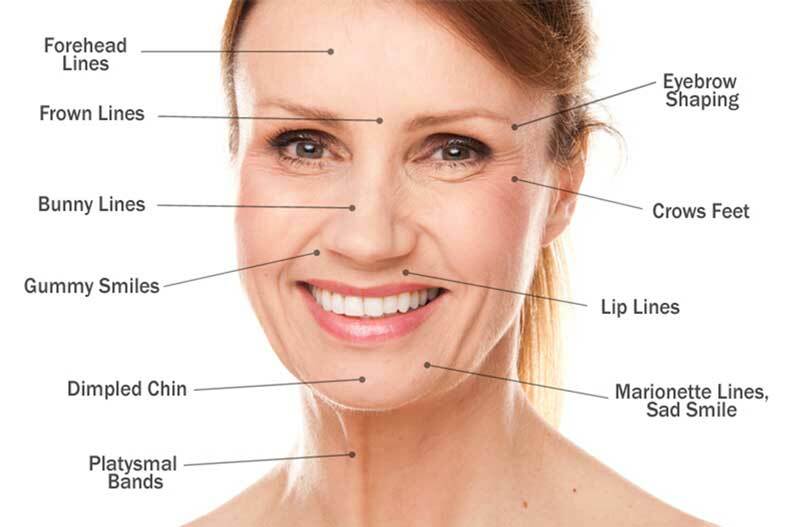 This section is designed to help you understand the way BOTOX works, its effectiveness, and its side effects. BOTOX works at nerves that are connected to muscle. It blocks the chemical communication between the nerves and the muscle. 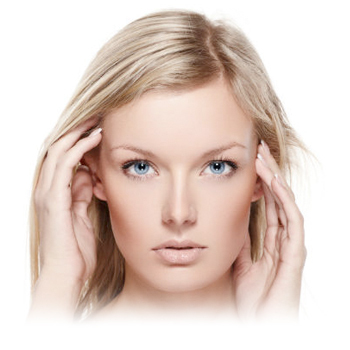 BOTOX is injected with a very fine needle in to the specific muscle. Immediately after treatment you may resume regular activities. Usually the effect is visible within a few days, but maximum results are reached between 10-14 days. The effects of BOTOX usually last 3 to 4 months. The effects may last up to 6-8 months after several treatments. 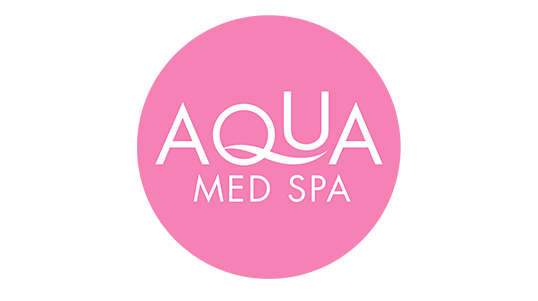 Each treatment typically lasts up to 3 months and can be repeated as long as your condition responds to BOTOX and you do not have any serious allergic reactions or other significant side effects. BOTOX has been used for more than 15 years to help patients worldwide, and although formal, long-term clinical evaluations have not been conducted, its safety in long-term use has been well established. Although most people continue to respond to BOTOX injections, some botox.gifpeople have experienced a diminished response over time. With BOTOX, side effects, if any are usually temporary and mild. Minor temporary bruising at the site of injection is sometimes experienced. This symptom resolves itself within 2 to 3 days. In rare cases there can be slight weakness of the surrounding muscles or systemic effects.